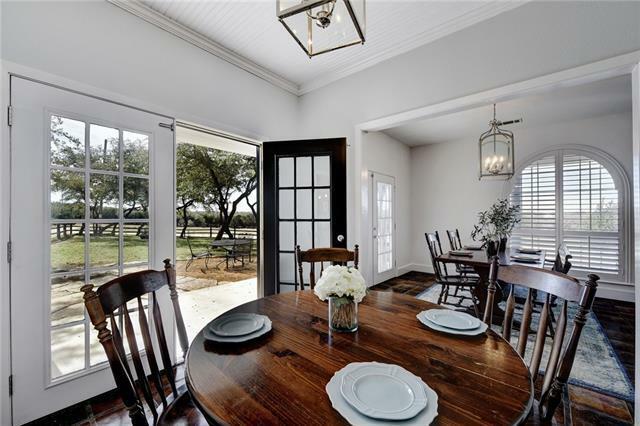 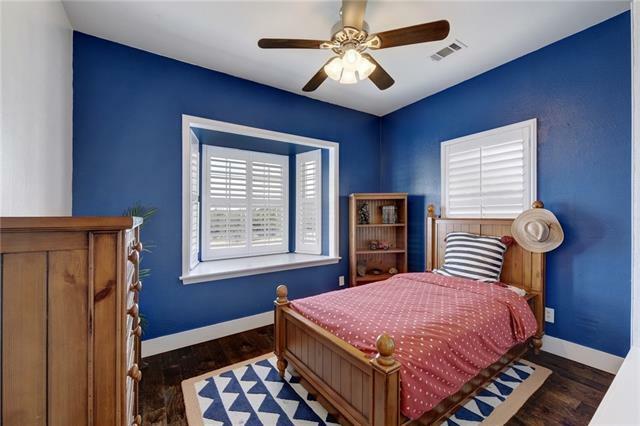 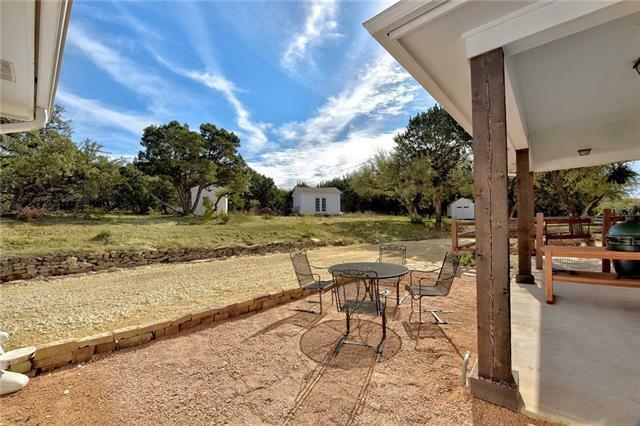 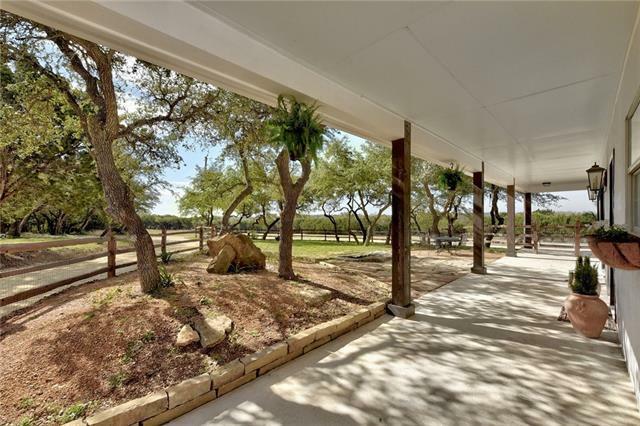 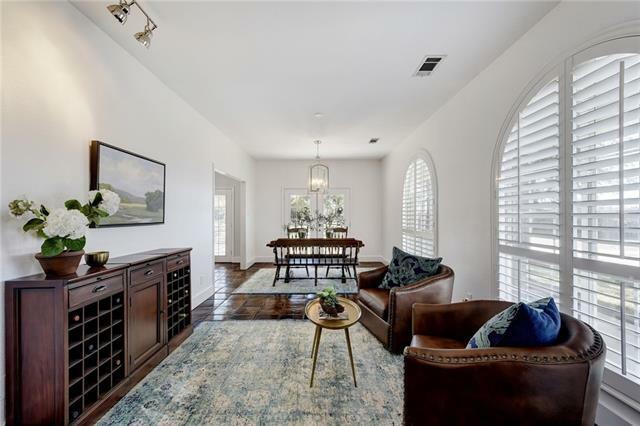 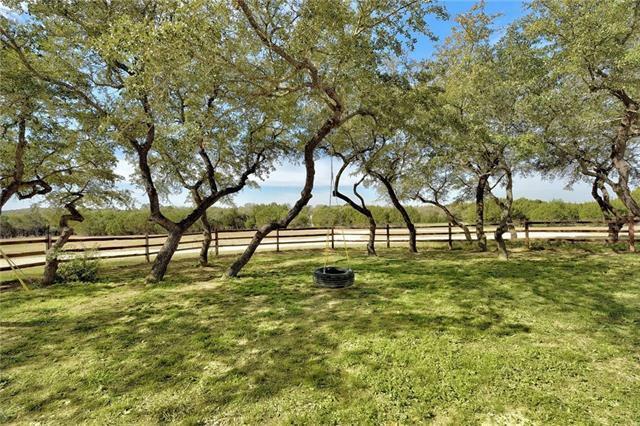 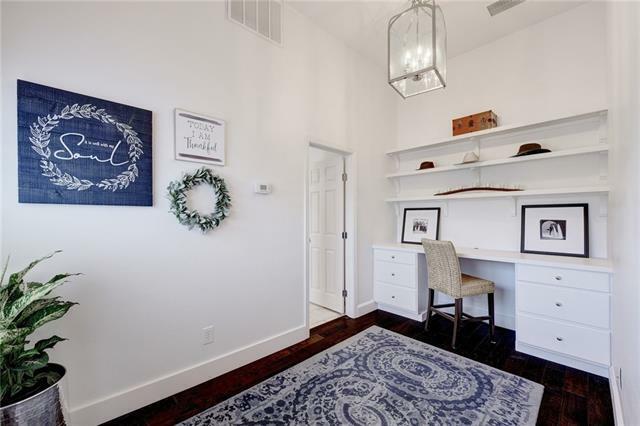 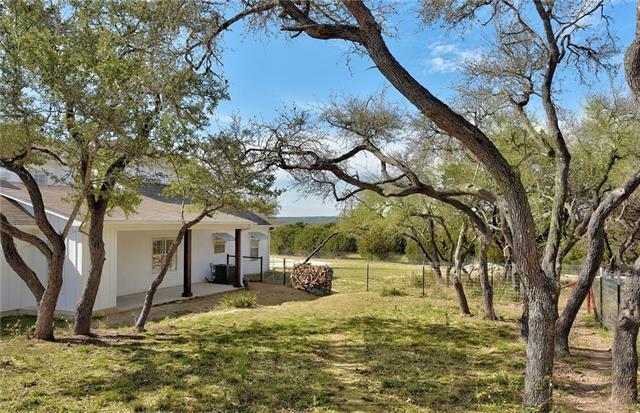 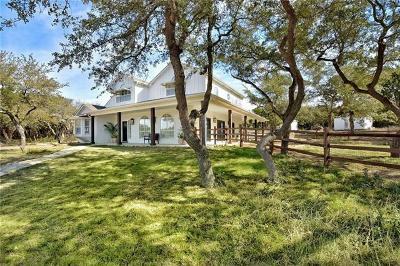 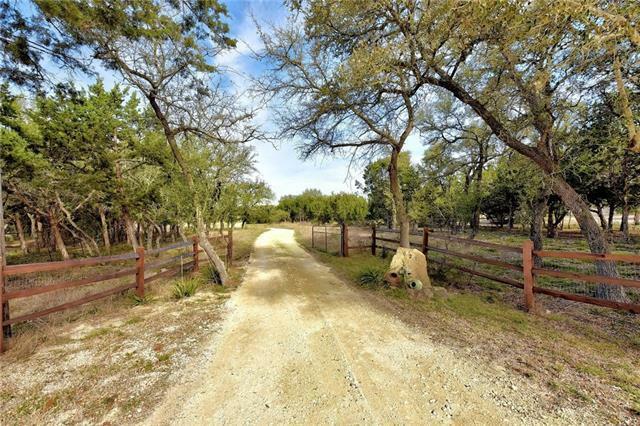 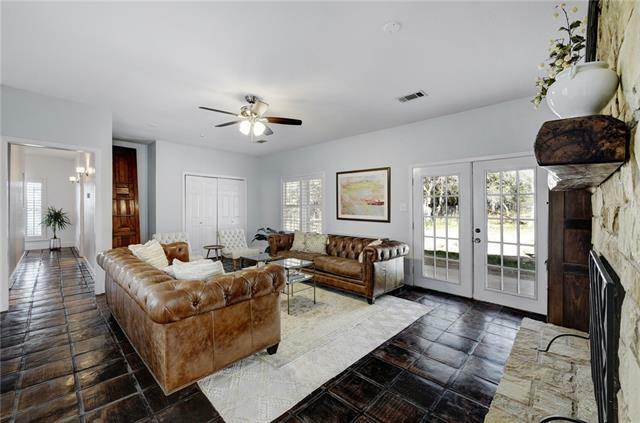 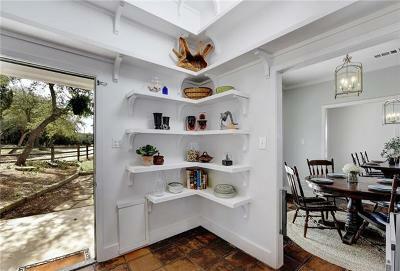 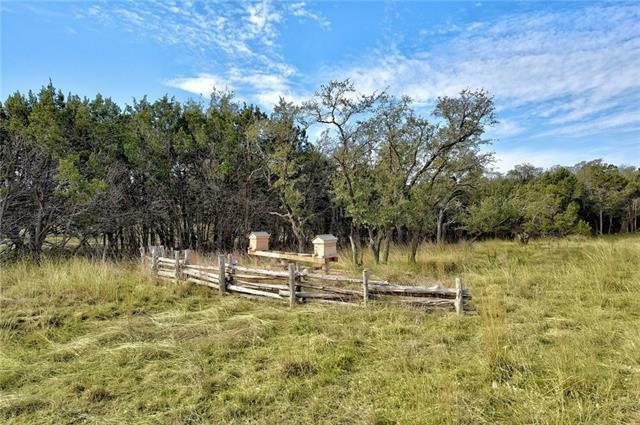 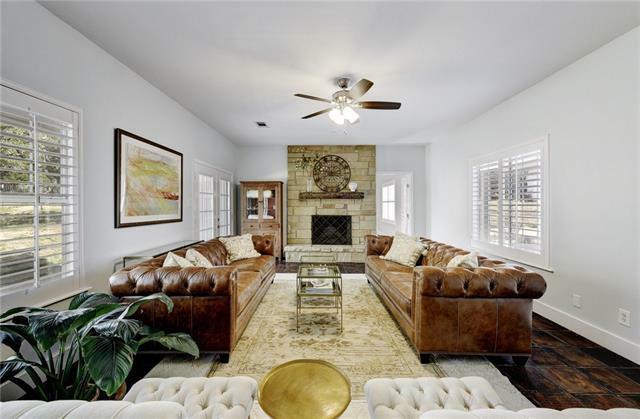 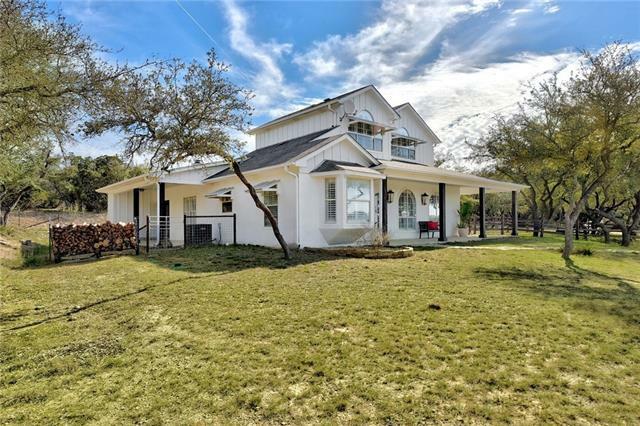 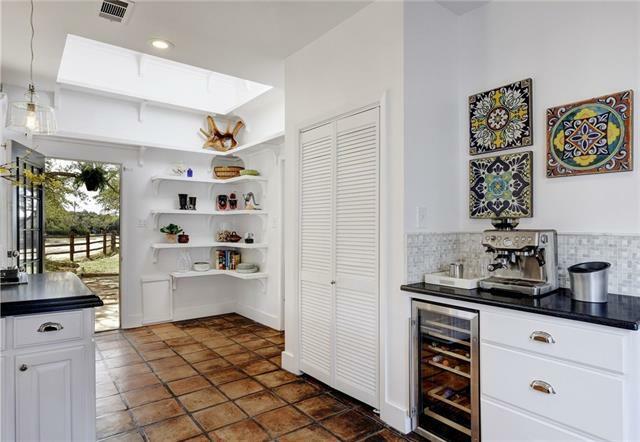 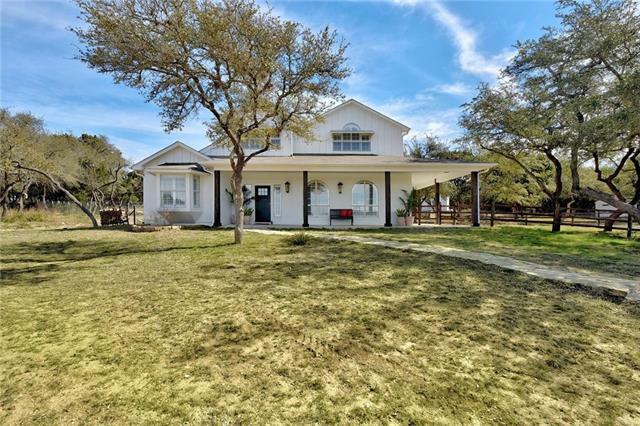 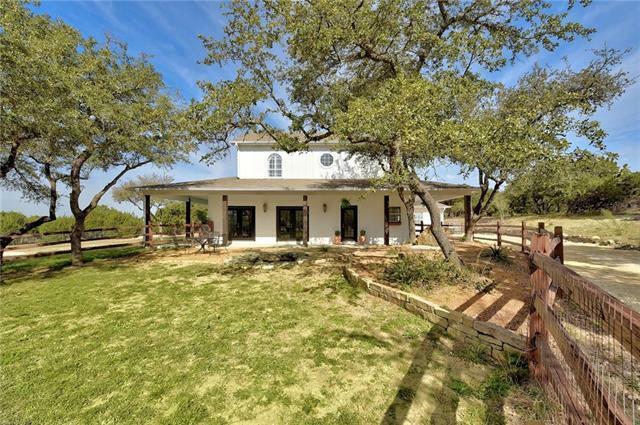 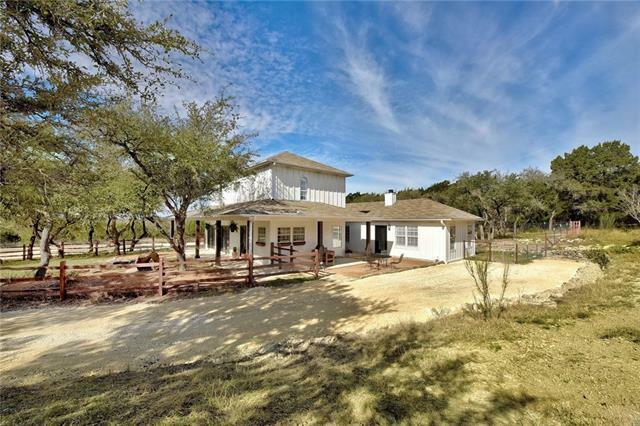 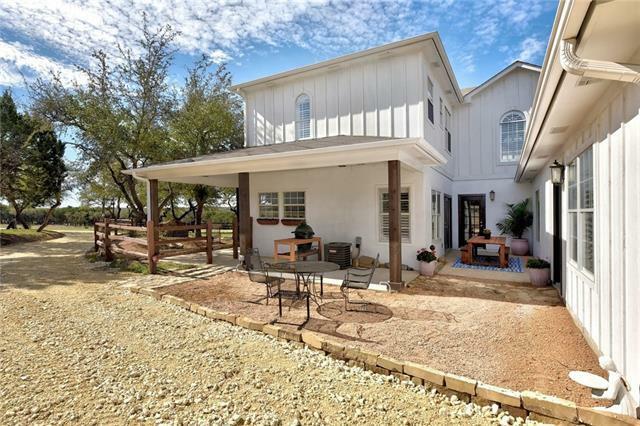 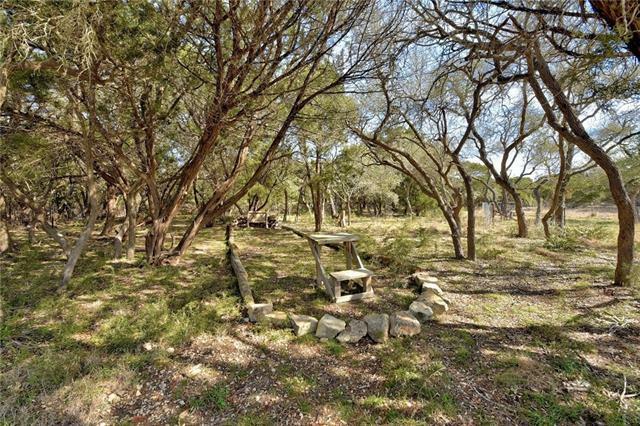 Secluded 6+ acres w sophisticated farm house in Dripping Springs. 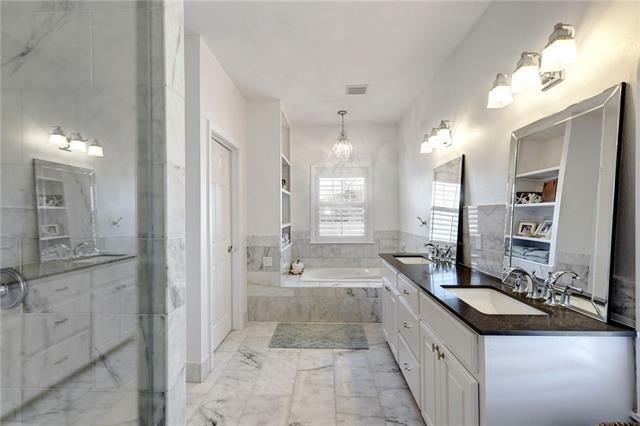 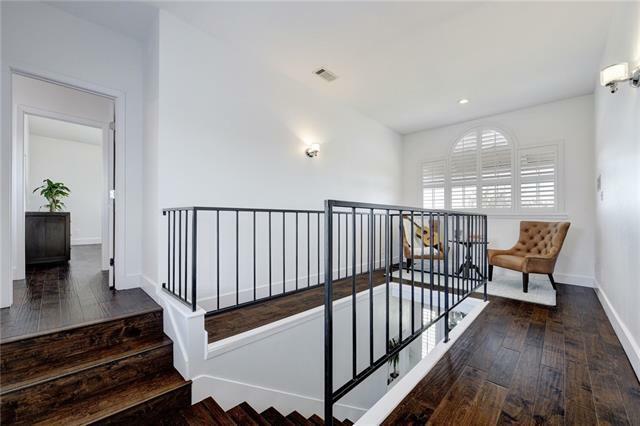 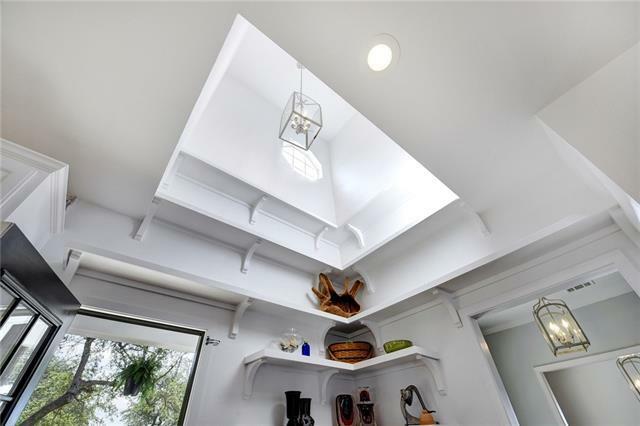 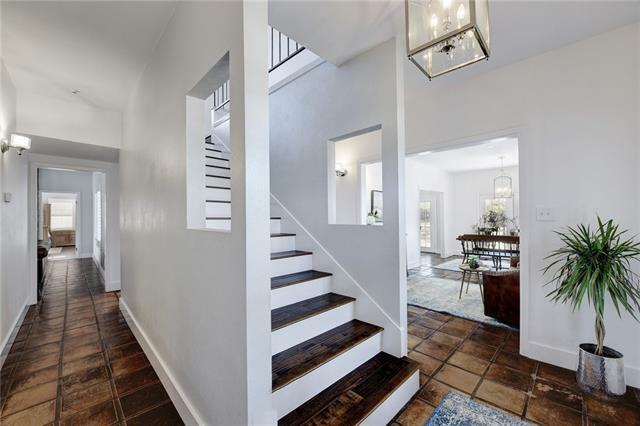 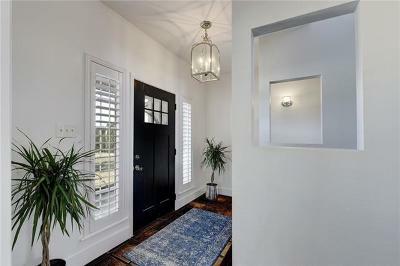 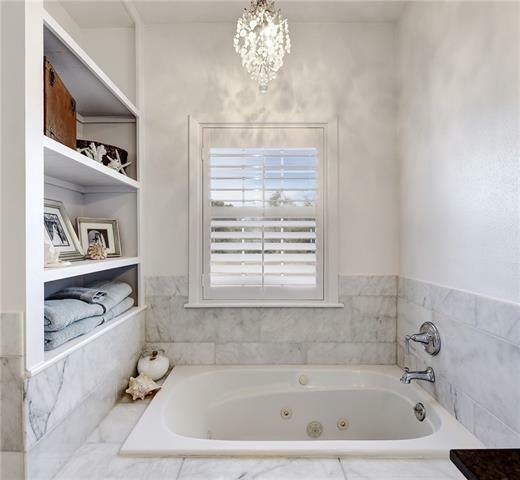 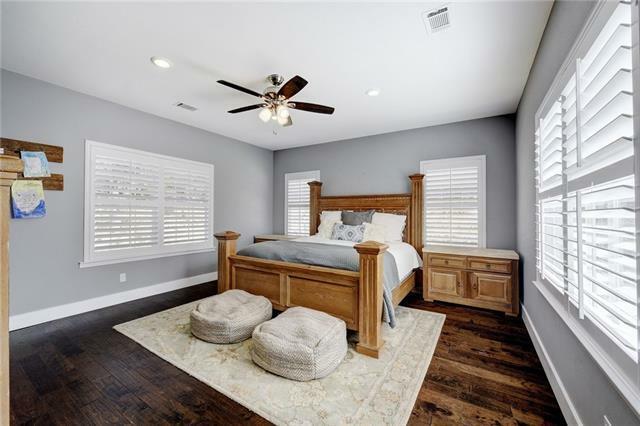 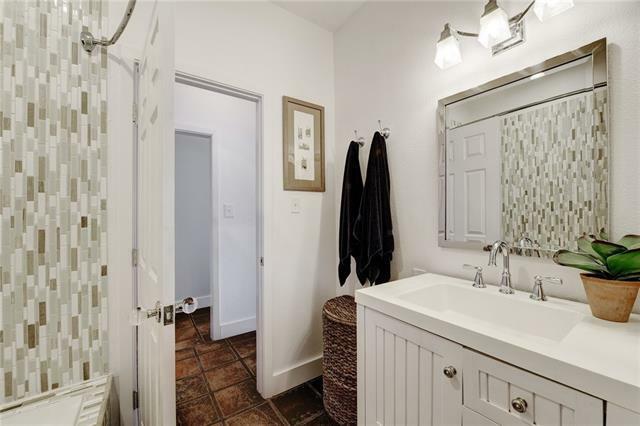 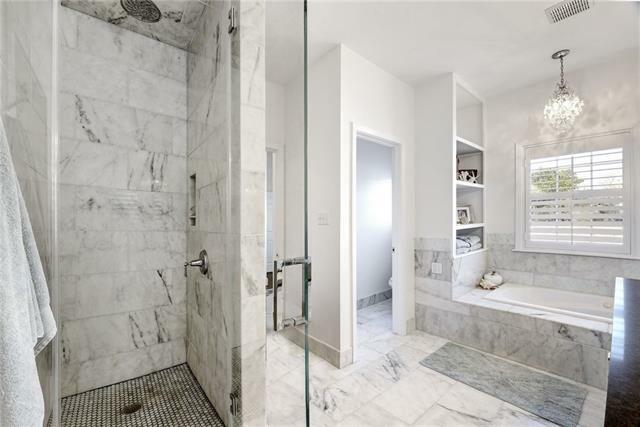 Entire second story houses the Master Retreat & designer Master Bathroom w Carrera marble & Caesarstone counters. 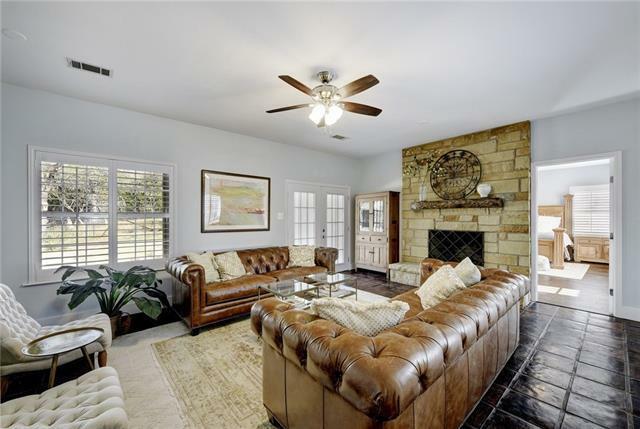 Spacious family room w stone fireplace. 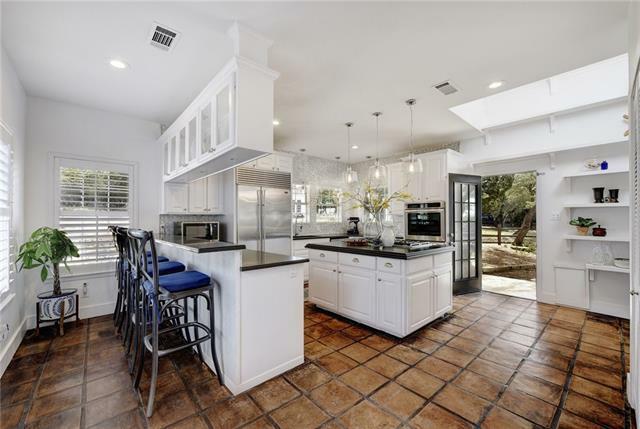 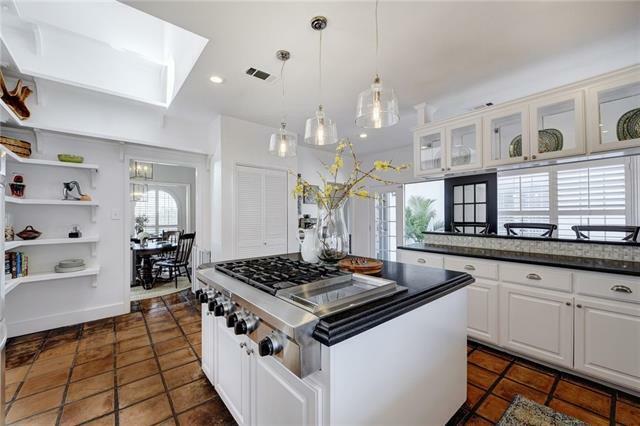 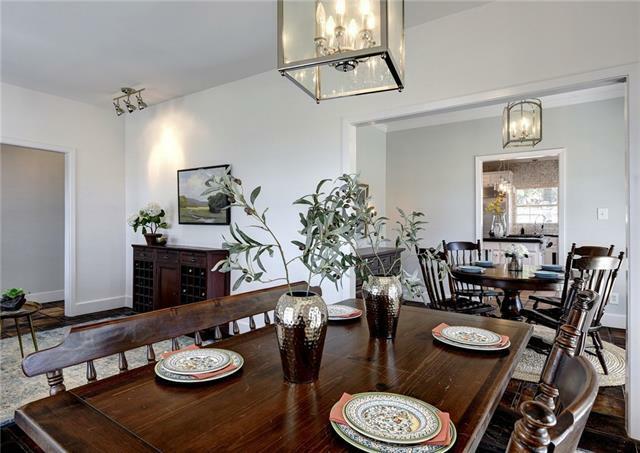 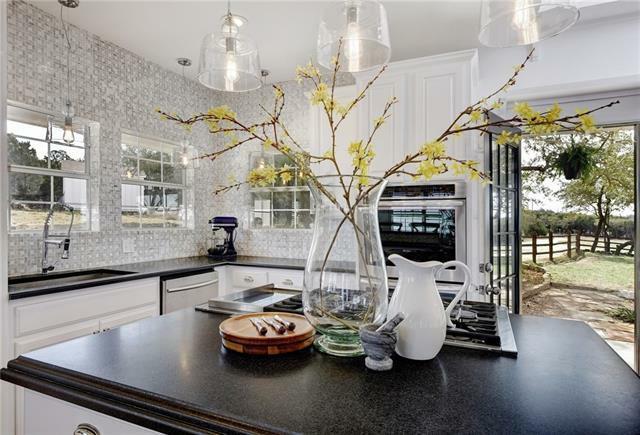 Bright & modern kitchen w 6-burner gas cooktop, double ovens & Sub-Zero refrigerator. 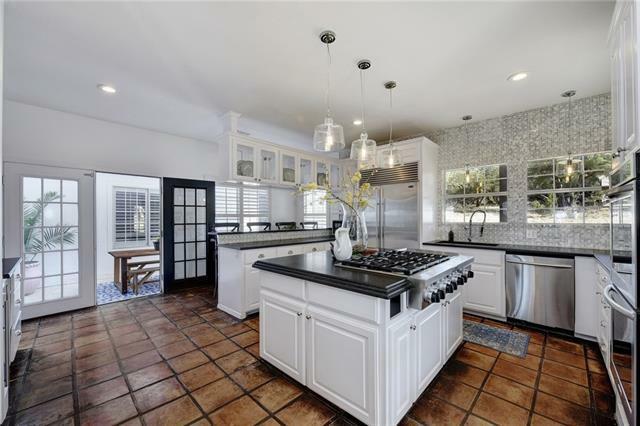 Storage, modern pendant lights & SS appliances make this kitchen a chef&apos;s dream. 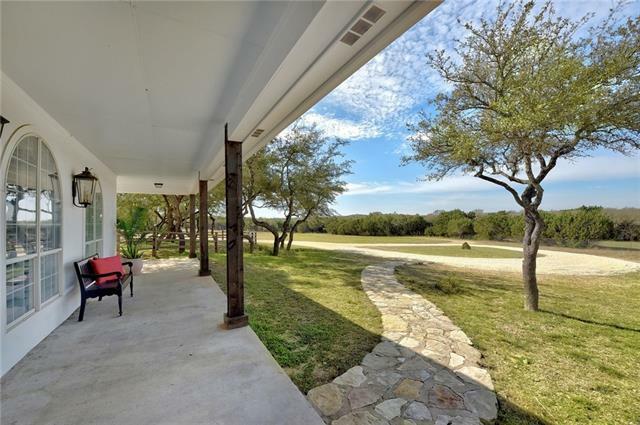 Wrap around porch & fire pit overlooking Texas Hill Country perfection. 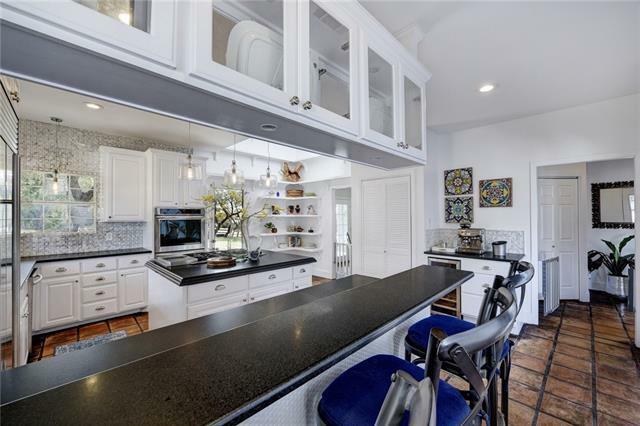 $57K in upgrades. Horses welcome!